California teachers now have more access to lessons about the judiciary. Due to the efforts of the Chief Justice Tani G. Cantil-Sakauye's Civics Initiative, over 150 civic lesson plans covering every grade level and a "civics" search option are now available on a widely used educator’s website. More than 50% of the civics resources are related to the courts and the rule of law. 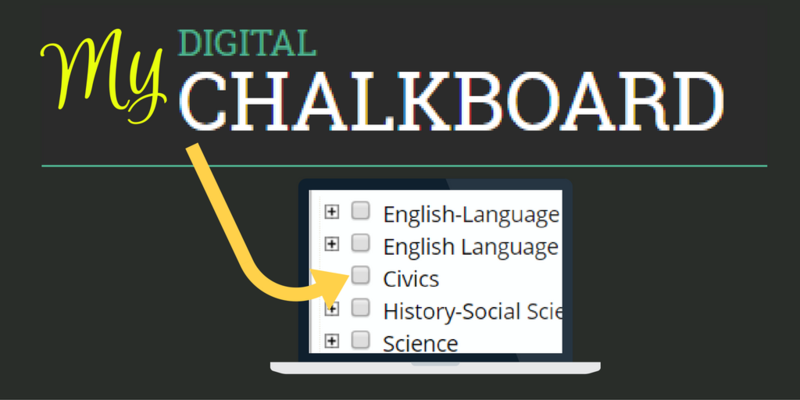 My Digital Chalkboard is a California Department of Education site where educators can share lesson plans and professional development resources.